Green Lotus is dedicated to your health & wellness. Explore an integrated approach to balanced living with talented teachers, yoga faculty & healers. Learn more! Green Lotus is dedicated to your health & wellness. 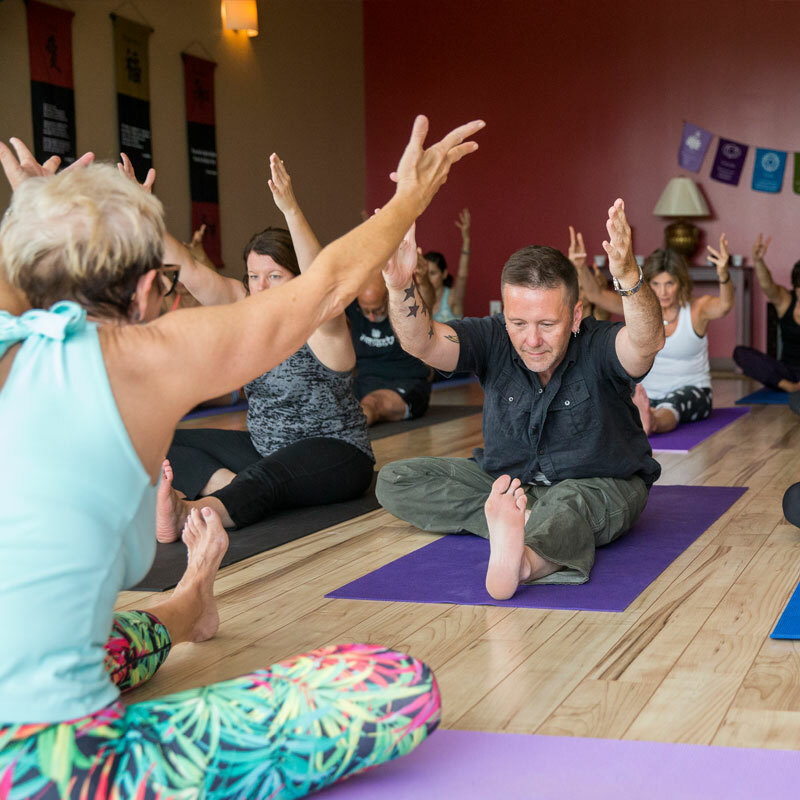 Explore an integrated approach to balanced living with talented teachers & healers. New to Green Lotus Yoga & Healing Center? $30 for 30 Days of Yoga! Our mission is simple: to offer people the opportunity to heal and be well from the inside out. Explore a wide variety of integrative and holistic healing modalities. From acupuncture to massage, chiropractic to reiki, and nutrition counseling to infrared sauna, we offer one of the largest selections of integrative healing practices throughout the area. 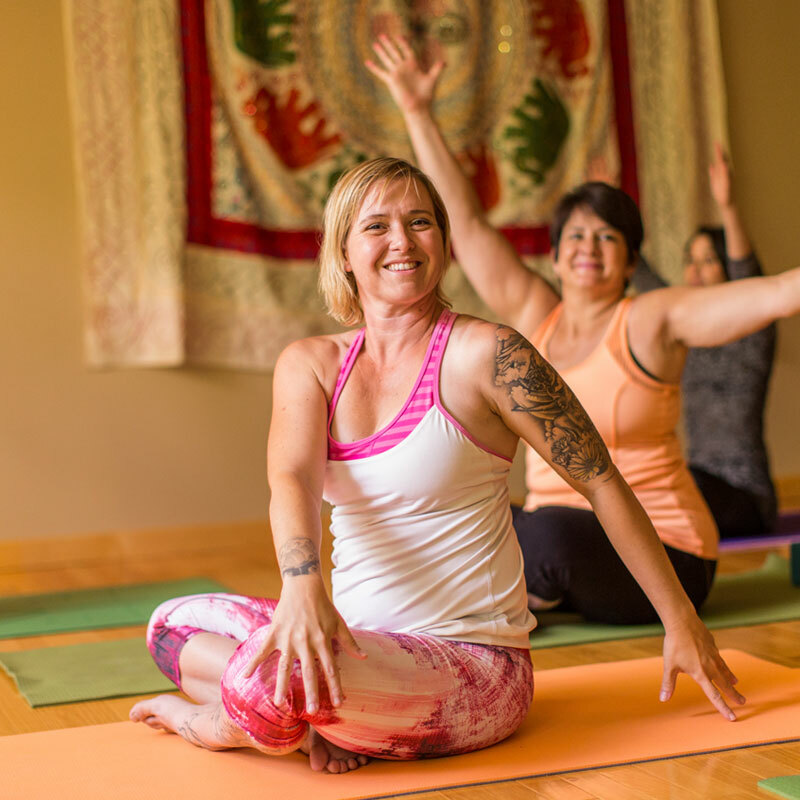 Green Lotus Yoga & Healing Center was founded in 2007 to bring community-based integrated yoga and wellness centers throughout the Twin Cities. Take a peek and learn more about us.